Welcome to the Canadian Horse Racing Hall of Fame! 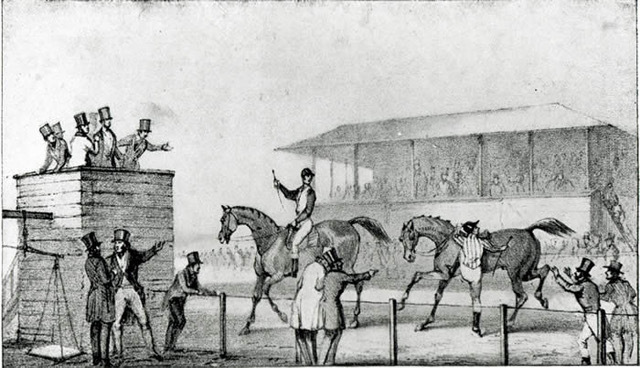 We honour the legends in horse racing – Builders, Thoroughbreds, Standardbreds, Jockeys, Trainers and Driver/Trainers. 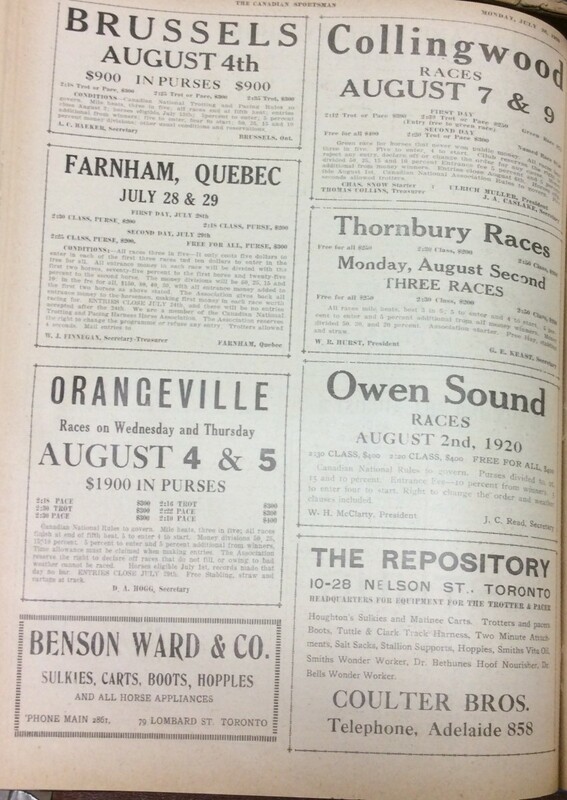 In the winter of 1973 a group of racetrackers came to the conclusion that the industry had been negligent in its failure to properly honour its pioneers and horses, as well as the contemporary heroes of Canadian racing. 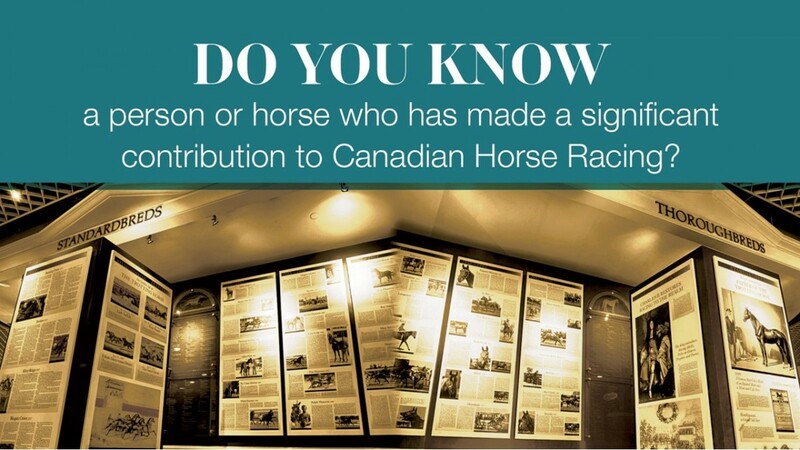 These men – writers, broadcasters, publicists and officials from both the Thoroughbred and Standardbred industry – proclaimed that it was time to pay homage to the people who had built and established the roots of horse racing in Canada. Recognition of their achievements was overdue. It didn’t happen overnight. 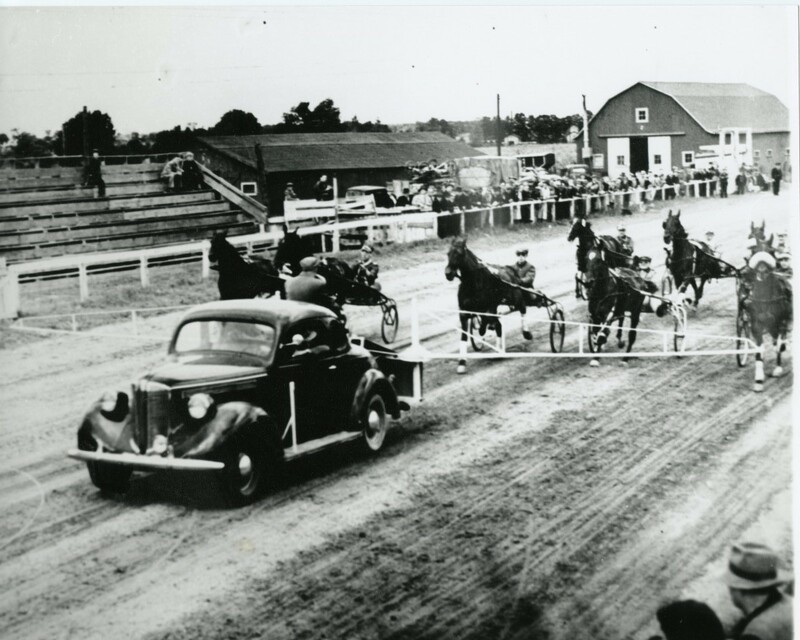 Three years later, in 1976, Canada’s Horse Racing Hall of Fame was founded when 44 individuals * Builders, Jockeys, Trainers, Driver/Trainers, Standardbreds and Thoroughbreds – were enshrined.